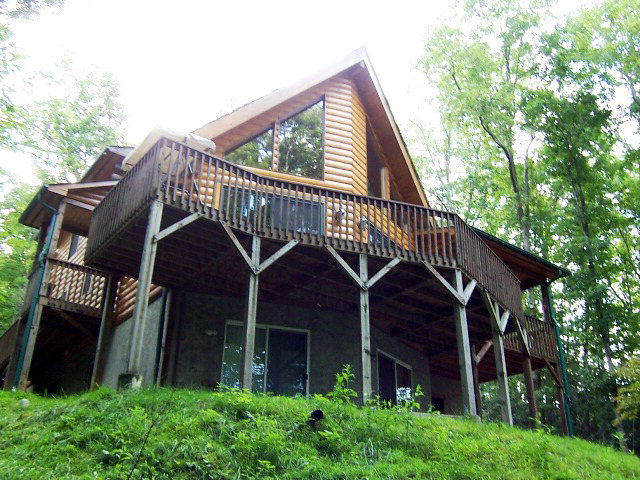 3 bedroom, 3 bath authentic "D" log home in Otto NC. 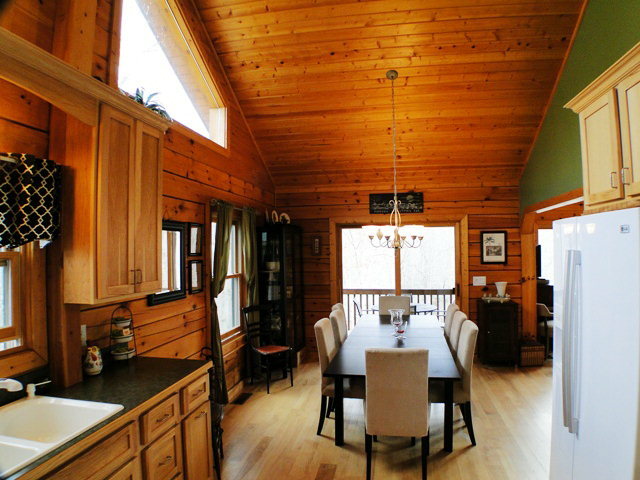 Soaring tongue & groove vaulted ceilings, hardwood floors, decks galore. This home is paved to the door and has amazing natural lighting. 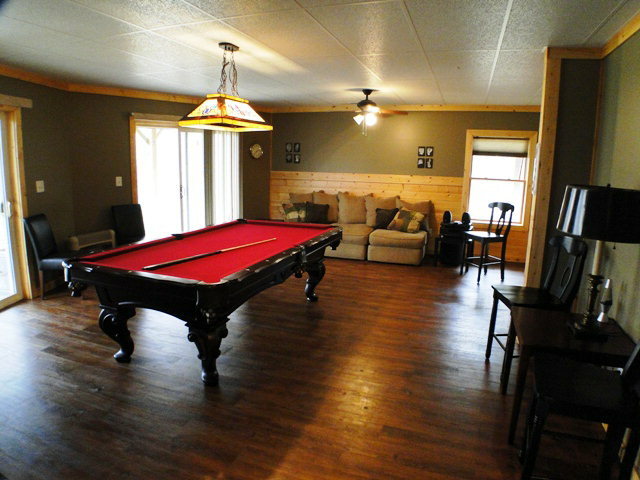 Huge family room on the lower level with a bonus room, full bath and workshop! 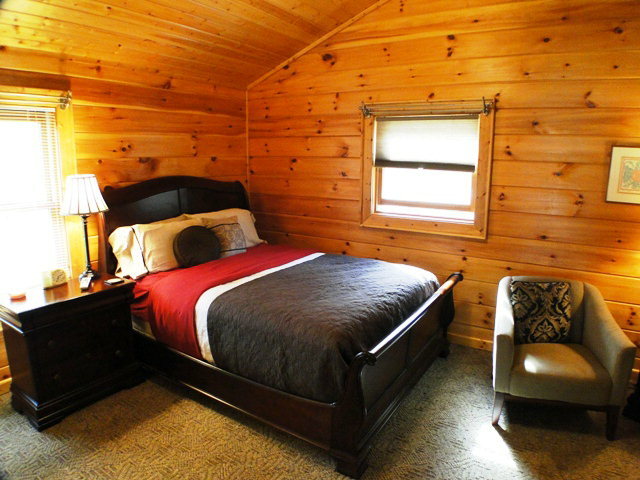 Yes, there is room here in this wonderful log home masterpiece! A great single car garage with easy access to the kitchen for unloading groceries effortlessly! This residence has a magnificent great room! You've got to see this… simply beautiful! For more photos, information and pricing on this listing, go here! Want to know more about the Franklin, NC area? CLICK HERE. Hi John, Just wanted to drop you a note and thank you again for all the time you spent with us while we were looking for our N.C. home. In the 6 weeks we were looking, having your website to take virtual tours and get information was very helpful. You set the bar very high for your competition. Thanks for all the work you did on getting the deal closed once we found the right property. We would definitly recommend you to anybody that is looking for property in N.C. Looking forward to seeing you when we return in the spring.